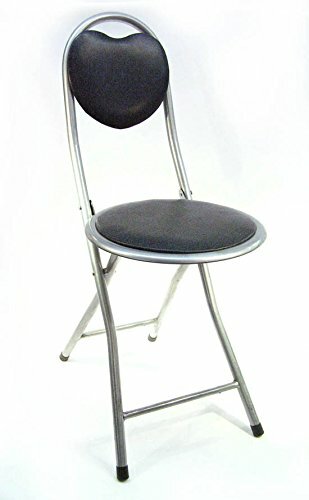 Small DLUX folding chairs are excellent for outings, camping, gatherings, and other events where seating space is lacking. Perfect for RV's and Mobile Homes. Great chair, Comfortable, Light, Portable, Padded, and Heart Shaped Back Support. Seat Diameter 12", Seat Height from floor 16.5", Back Rest Support 14", Total Chair Height from floor 30"
If you have any questions about this product by DLUX, contact us by completing and submitting the form below. If you are looking for a specif part number, please include it with your message.